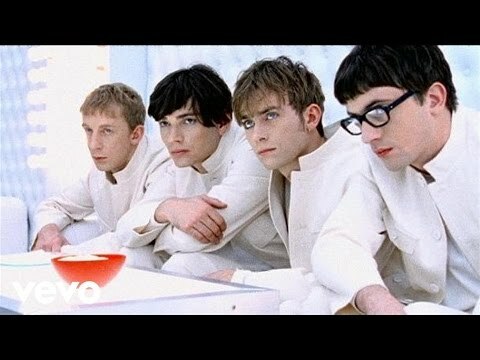 The Universal is a song by British band Blur and is featured on their fourth studio album, The Great Escape. It was released 13 November 1995 as the second single from that album, charting at #5 in the UK Singles Chart. The song has been used on TV advertisements for British Gas since 2009 (although it never re-entered the top 40).